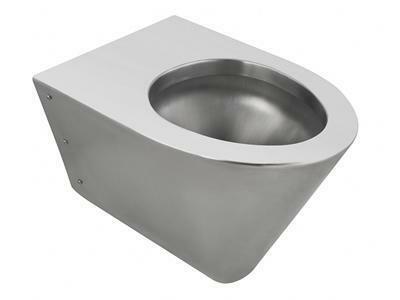 PC-C0101 stainless steel squat toilet cistern can be combined with squat toilet pans, toilets and so on. 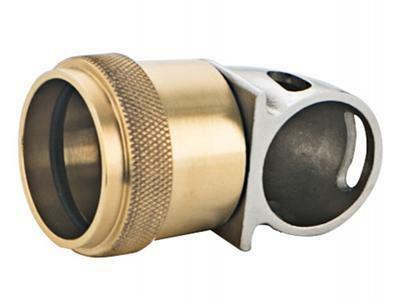 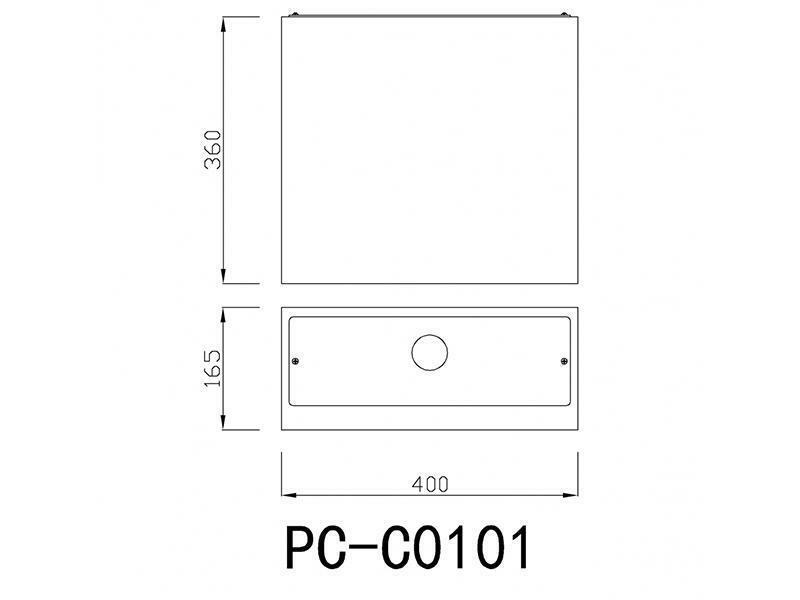 The size and style can be customized according to the actual requirements of customers. 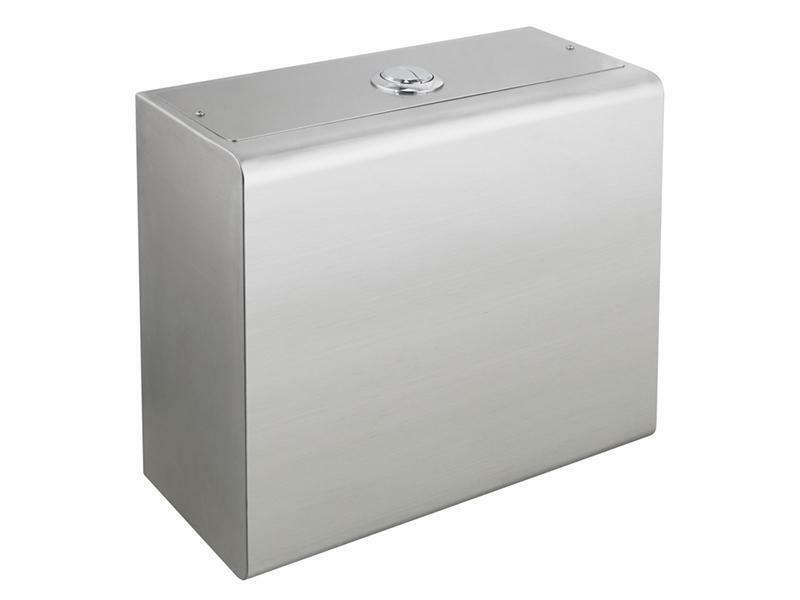 The total size of the cistern is 400*165*3600mm, it is large, not rusty and convenient. 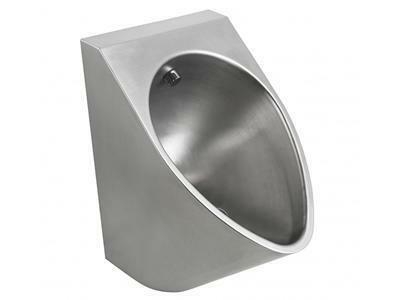 Our company Pablo adopts the 1.2mm thick fine 304 stainless steel to make the platform basin which is thicker than the market standard thickness. 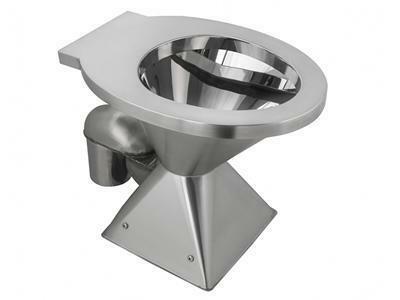 The stainless steel squat toilet cistern is abrasion resistant, easy to clean and has a gentle luster after the surface treated with fine brushing.